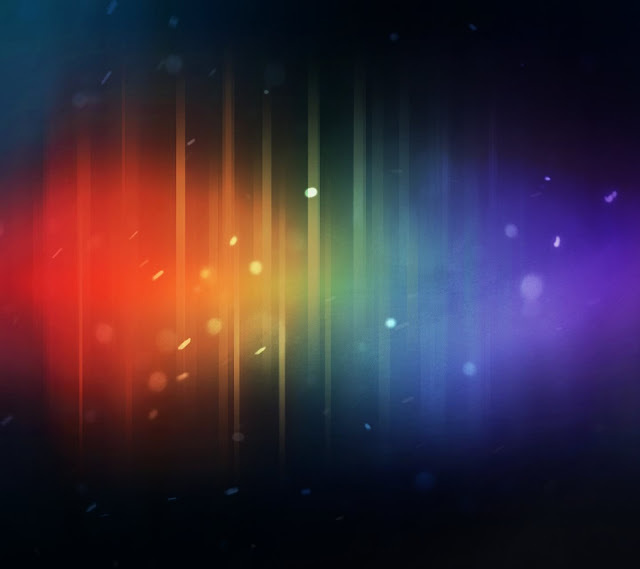 Home Google Nexus Prime / Ice Cream Sandwich wallpapers leak – get ‘em here! Nexus Prime / Ice Cream Sandwich wallpapers leak – get ‘em here! In the latest in a long, long, long line of Nexus Prime and Ice Cream Sandwich leaks, the default wallpapers for the new phone and operating system have found their way online. Thank the boys at My Droid World forums for putting out an app with the new wallpapers. If you’re not keen on a new app just to display some shiny JPEGs, we’ve extracted them all and posted them in a gallery below – no install necessary. You can see the rainbow-colored “Chroma” wallpaper is the same one that’s making the rounds underneath Ice Cream Sandwich in the leaked Nexus Prime video. The rest are colorful and varied enough to satisfy just about anybody, though you can spot at least one repeat from older versions of Android (it’s the canyon one). Unfortunately, the images themselves top out at a vertical resolution of 853, so users of some of the latest Android phones will have to deal with some digital stretch marks. We know the wallpapers are small comfort to those aching to get their Nexus Prime on, but they’ll have to suffice for now. The latest entry in the rumor mill has the Samsung/Google announcement pegged for November 3rd, though of course that one’s as nebulous as the rest at the moment. Here’s hoping we get to see 720p versions of these fetching backgrounds – not to mention the hardware they belong to – in the near future. If you’d like a little more Ice Cream Sandwich in your life, be sure to check out the leaked versions of the Android Market, Google Music and Google+.